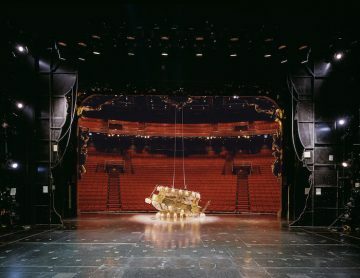 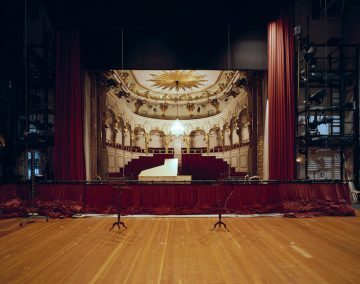 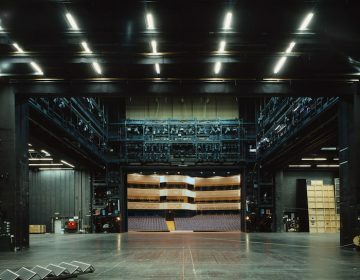 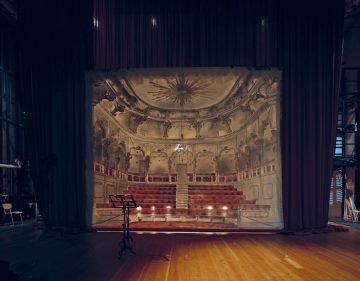 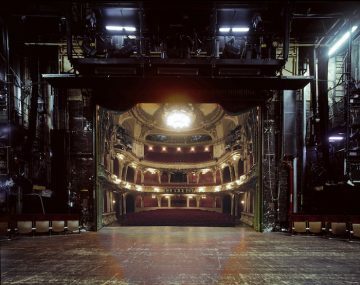 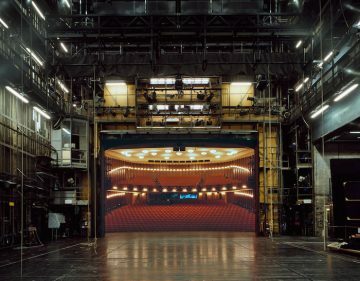 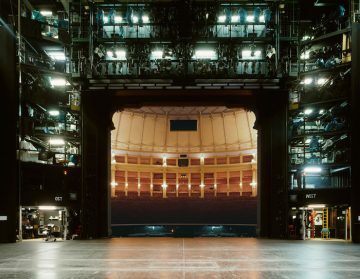 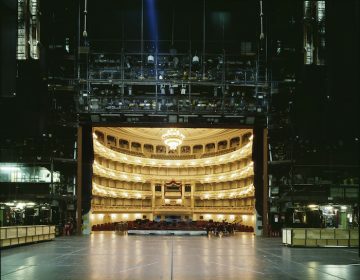 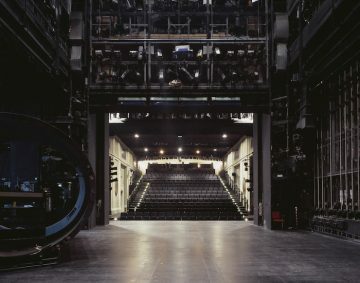 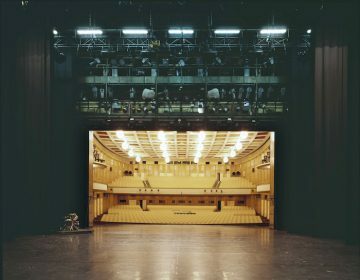 Photographer Klaus Frahm takes photos of theater auditoriums from the stage, showing us ‘a work-space hidden behind the red curtain’ as he describes it. 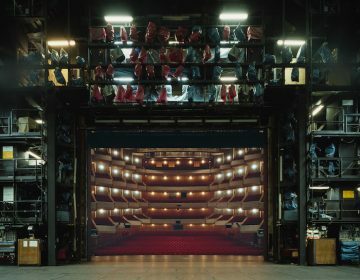 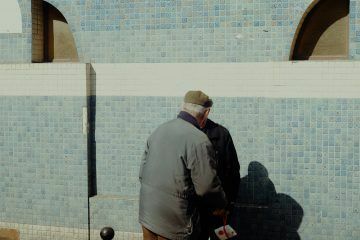 His ongoing series ‘The Fourth Wall’ takes us behind-the-scenes of Europe’s most famous theaters. 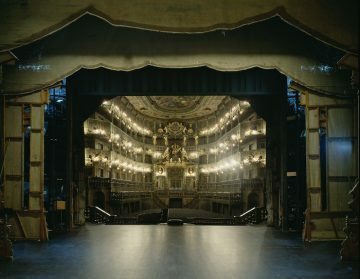 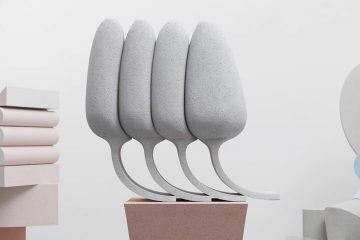 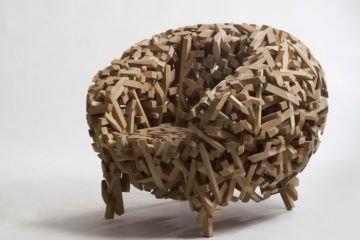 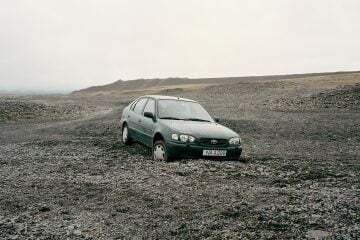 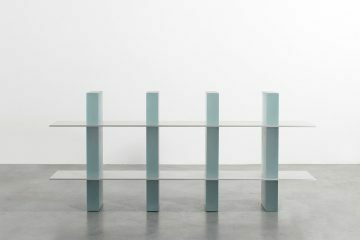 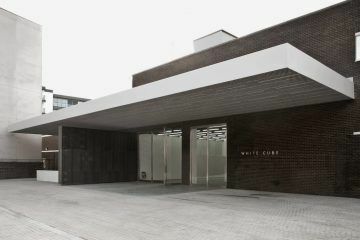 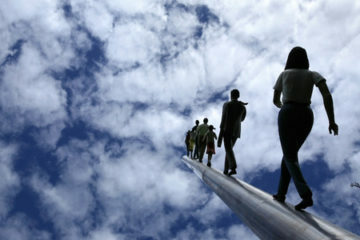 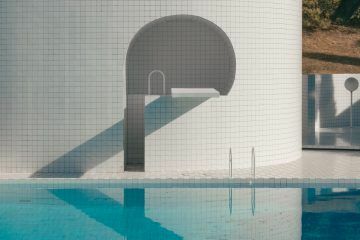 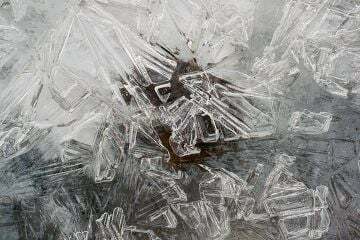 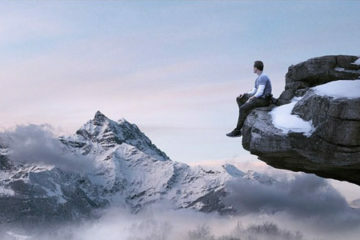 Known for his works on architecture and design, he first started shooting theaters and opera houses in 2010. 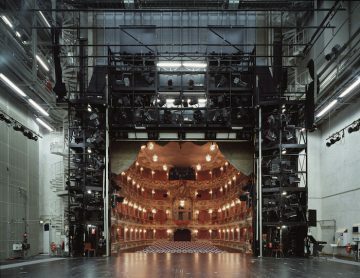 Since then, the photographs draw the viewer into the unique perspective of the actor. 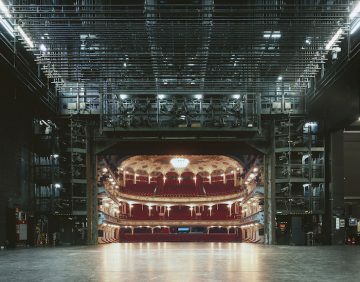 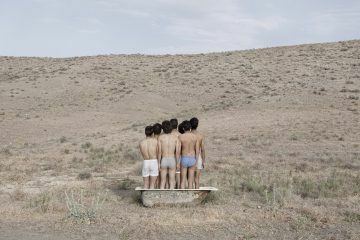 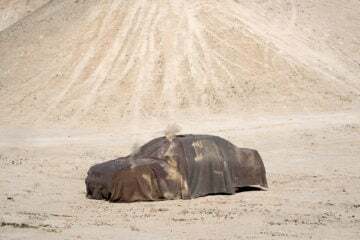 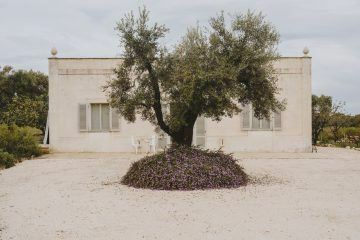 Frahm’s motivation stems from these explorations of a scene inside the scene: ‘It is the specific perspective of the camera, which dissolves the order of what is in front or behind, questioning the hierachy of stage and audience as well as the image,’ he says.